Cheers to JUSTIN Cabernet Sauvignon, “the guy at the party that everyone likes”! 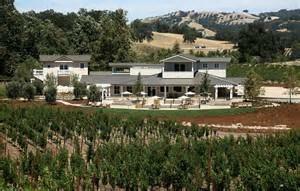 join us out at our estate winery Terrace Patio for BBQ, fun, and of course WINE. We will be offering a Vertical Tasting Of Cab through the vineyard that you will not want to miss! Ticket includes: Menu: BBQ chicken, assorted flatbreads, quinoa salad, grilled pineapple w/ balsamic reduction + a glass of JUSTIN Cabernet Sauvignon.